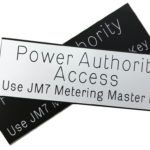 Need to Lock Your Meter Box or Gate? key system. Likewise for farm gates and side gates. access, ONE user key is supplied with each lock. Why Lock Your Meter Box? It has been identified that an unlocked electricity meter box can assist in house break ins and is a serious threat to your safety. Power is cut to your house, the thief waits to see if anyone comes out to check the box, no one comes out – no one is home, so in they go. Power is cut to your house, criminal waits for you to go to your box, whilst you are checking the box the thief enters via the unlocked front door – usually out of sight of the box. Power is cut to your house, criminal waits for you to check box and bops you over the head. Enough of the scary reasons to lock a domestic electric meter box. Commercially – imagine that power is cut to a restaurant meter box on a Monday morning. The restaurant isn’t open again till Wednesday – $20,000 dollars worth of refrigerated food is destroyed. These locks are NOT available through hardware stores such as “Bunnings” or “Masters”. 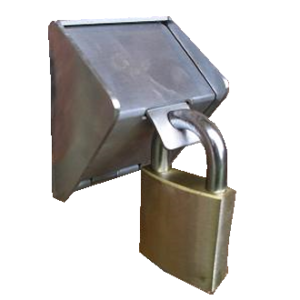 These are a high quality, Restricted profile lock – Available from Locksmiths ONLY. Use this website to order what you need, don’t hesitate to call the 1300 number and talk to our trained staff. The operater can put you through to one of our qualified locksmiths to help you with a tricky problem. We know what you need for your electric meter box. Origin Energy Meter Box Lock ? 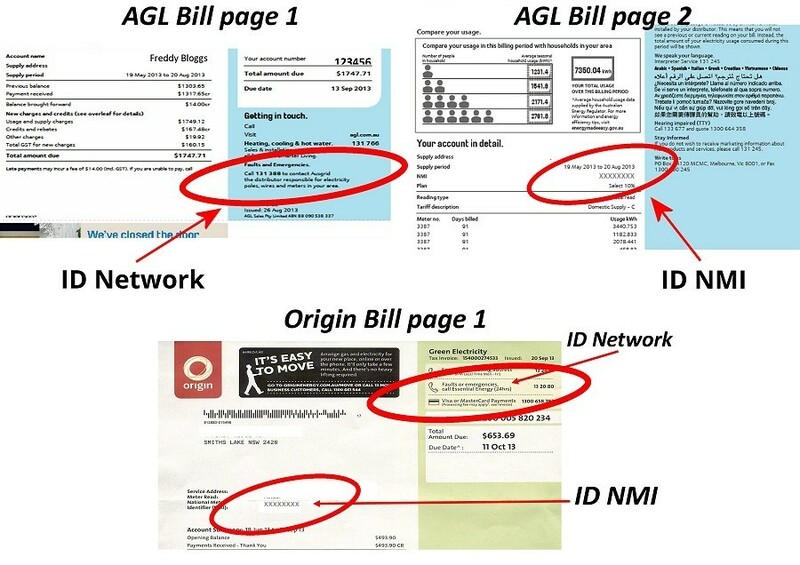 It doesn’t matter if your bill is with AGL or Origin Energy – or any one of hundreds of other RETAILERS – these locks are for Essential Energy networks. We can also supply NMB keys and E keys for other areas – just call us. We have the key to locking your meter. If you lock your meter box with a standard padlock you are locking out the meter readers and any emergency service personnel. 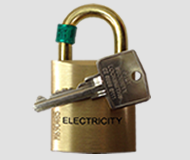 Essential Energy has a key and lock system that has a master key for both the meter readers and emergency personnel. These locks are designed so that the keys cannot be copied – this protects the master keys from ending up in the wrong hands. There is also a range of cylinders designed to work with this system for commercial premises and strata buildings. 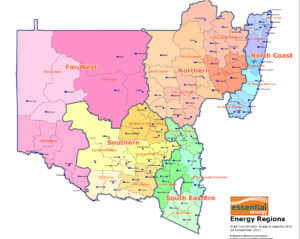 Use the link to your right to check the policies of your Electricity Network Provider with regards locking your meter box. To order locks please use tabs on the top. All prices are displayed inclusive of GST and in AUD. Prices can change without notice. Copyright © 2019 FT&T Security Locksmiths.